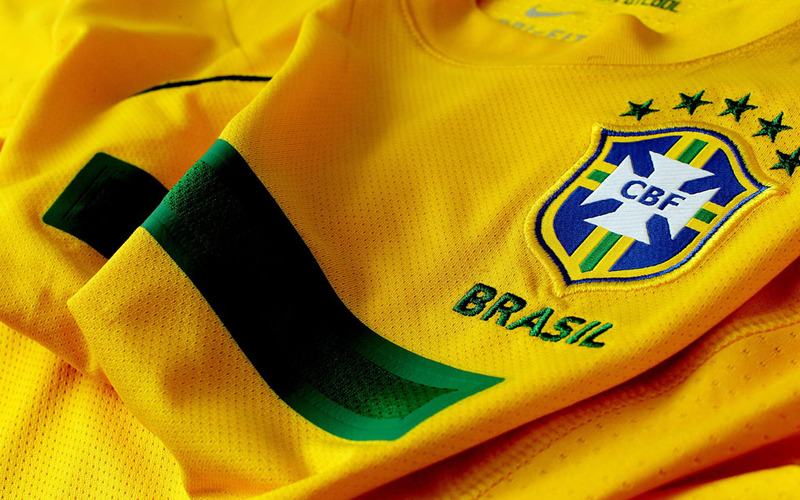 Brazil vs Croatia: It's your time to shine! You Are Here: Home » Neymar news: 2018-19 » Brazil vs Croatia: It’s your time to shine! 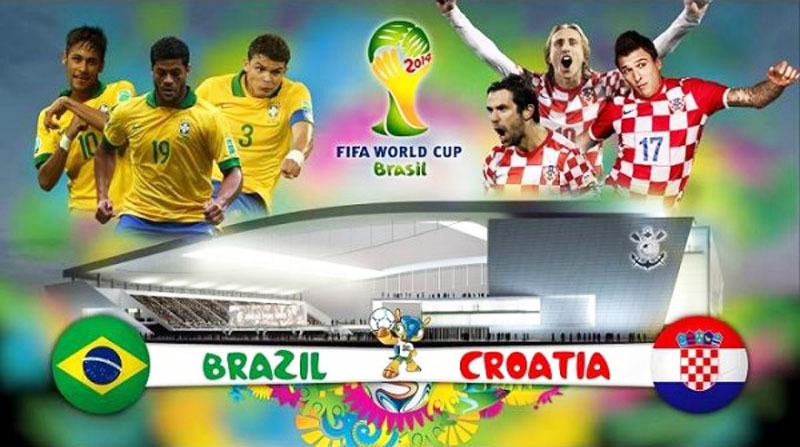 The day we’ve all been waiting for is finally here as Brazil is about to take on Croatia in their 2014 FIFA World Cup debut this Thursday evening. This Brazil vs Croatia game is scheduled to start at 17:00 in São Paulo (UTC-3) and all eyes will be set on what Neymar and his teammates can do in their opening act. Brazil got exempt from playing the qualifiers due to the fact that they are the tournament’s hosts, but they still managed to show off their great potential roughly a year ago, when they clinched the Confederations Cup title after beating everyone who stood in their way. They first got rid of Japan, Mexico and Italy in the group stage games, and then they took care of knocking Uruguay in the semi-finals and lastly Spain in the final. 5 wins in 5 games, with the particularity that all their opponents will be disputing the upcoming World Cup. They’ve also beaten 3 former World Champions in their way to the title (Italy, Uruguay and Spain) and they’ve done it in a very convincing way (the won the final against Spain with a clear 3-0 result). As for Croatia, they finished second in a group topped by Belgium, a team to which everyone seems to be predicting to have a great World Cup campaign. They were therefore forced to play a 2-leg playoff before earning their ticket for this summer’s World Cup in Brazil and they didn’t show many difficulties in beating a weaker Iceland side, following a goalless draw in the first leg and a 2-0 win at home one week later. 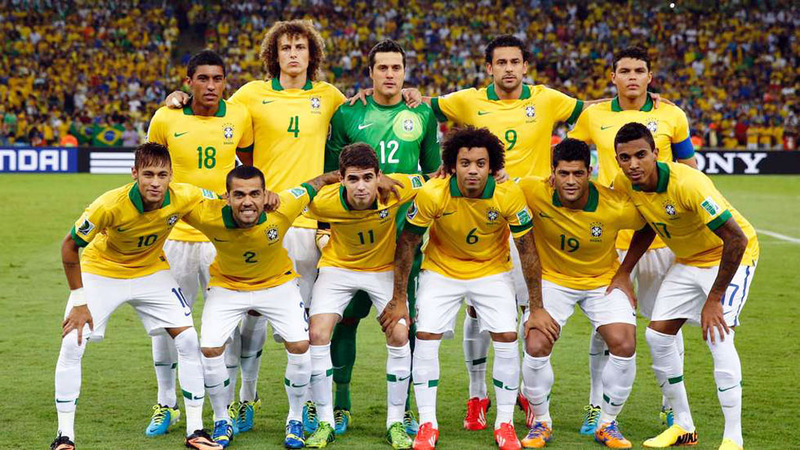 Brazil are expected to play on a 4-3-3 formation in their opening game, with Luiz Felipe Scolari lining up Julio Cesar in the goal and a back-four formed by Daniel Alves on the right, Marcelo on the left, while David Luiz and Thiago Silva will team up as centre defenders. The Brazilian midfield should be delivered to Paulinho, Luiz Gustavo and Óscar, while the attacking front will see Neymar, Hulk and Fred trying to create as much danger as they can near Croatia‘s goal. Croatia on the other hand, will probably line-up with a 4-5-1 disguised as a more modern 4-2-3-1 formation. Pletikosa will take his place in the goal, while the defense will have Srna, Lovren, Corluka and Vrsaljko, all with the main objective of keeping Brazil‘s attacking intents far from success. Midfield should be packed, with Real Madrid‘s star Luka Modric accompanied by Sevilla‘s Rakitic, Vukojevic, Perisic, and Kovacic. Upfront, Olic will be looking to capitalize any opportunities his teammates will manage to create for him. This will be Group A’s first game, but both teams will still have to play 2 other matches before this qualifying stage comes to an end. Mexico and Cameroon complete the lot of teams in this group, but judging from what we’ve seen so far from all these 4 sides, Brazil and Croatia are probably the favorites to advance into the last-16 stage. 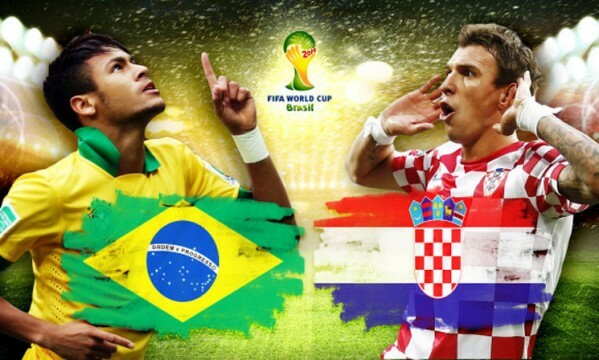 You can watch Brazil vs Croatia live stream in Ronaldo7.net, but also on TV if you happen to have that chance. The match is going to get a wide coverage world-wide and you can watch it on ESPN if you’re living in the United States, ITV1 in the UK, ESPN Brasil and Globo in Brazil and ZDF in Croatia.